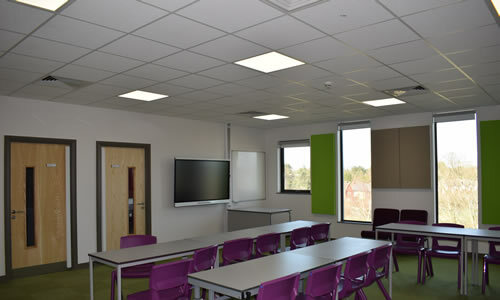 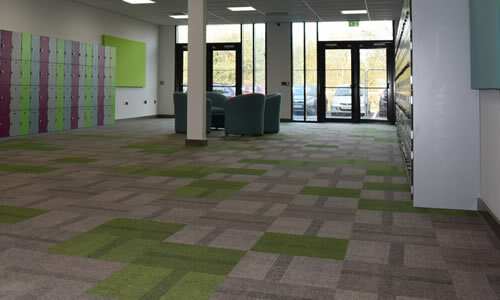 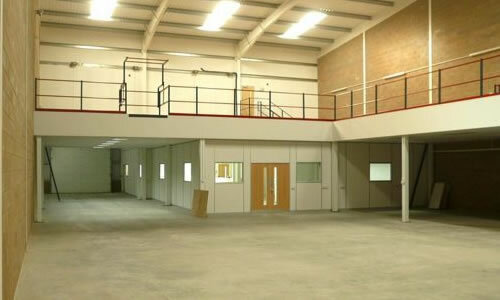 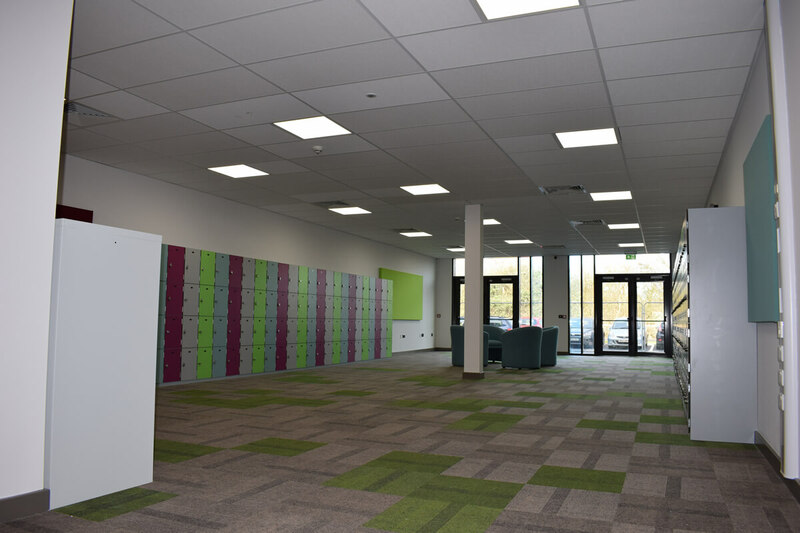 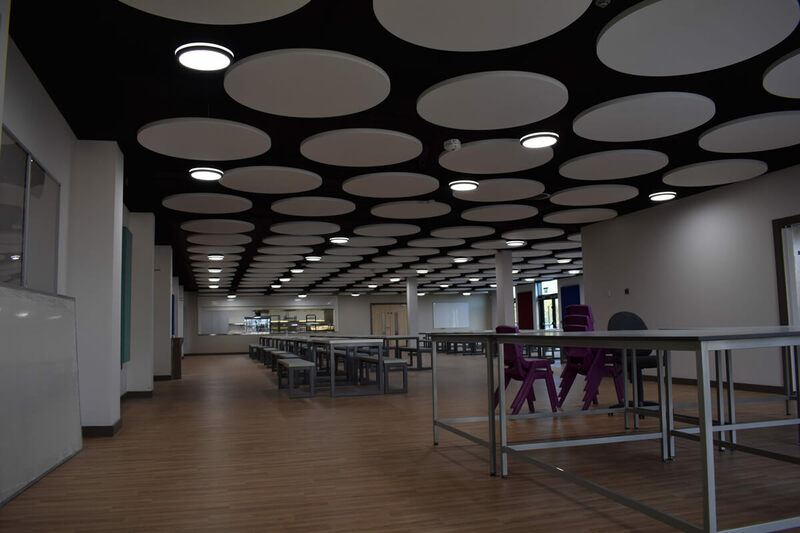 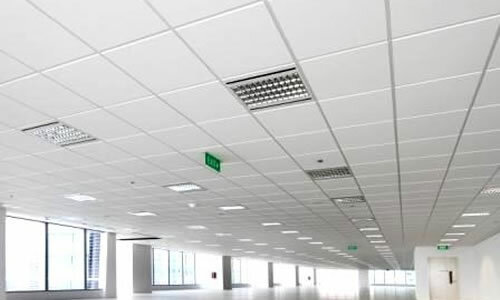 Hampshire Commercial Refurbishment are a Portsmouth based company specialising in the fit-out or refurbishment of commercial property, including the installation of Suspended ceilings, solid and glazed partitioning systems, floor coverings, mezzanine floors, furniture and Mechanical and Electrical Works. 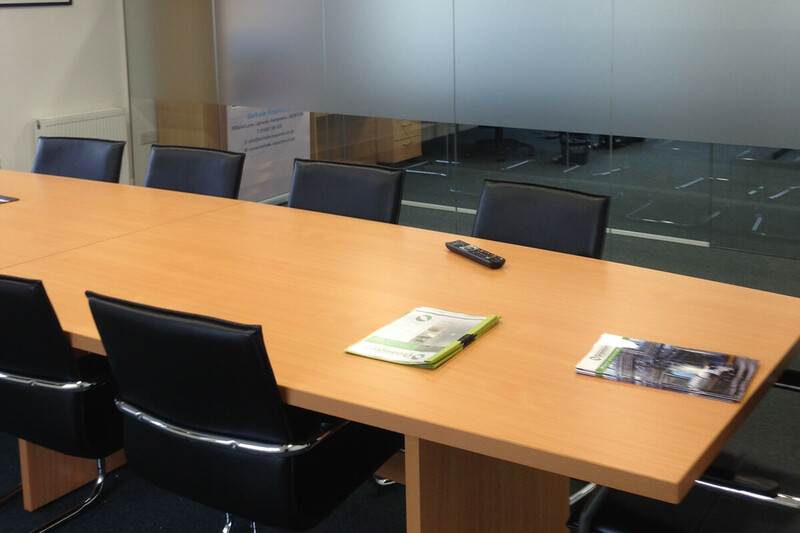 We will manage the works, minimising disruption and taking care of every detail of your project from start to finish. 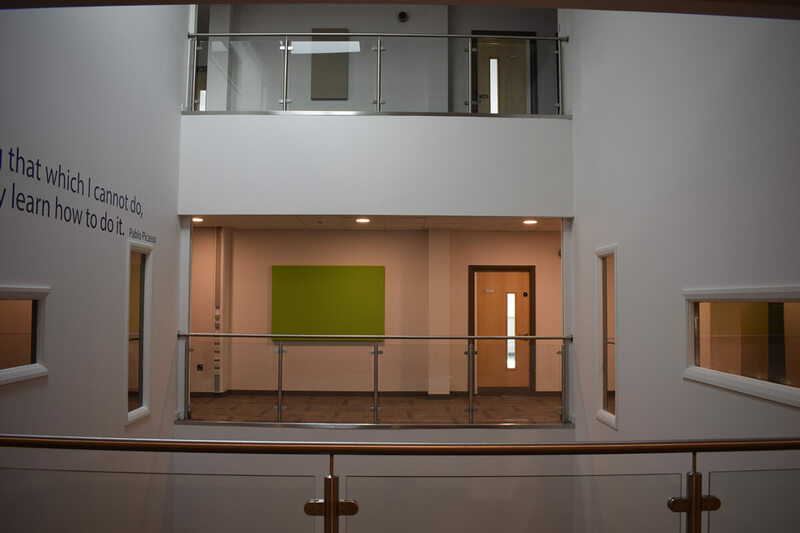 Full project management allows us to ensure that the contract runs as smoothly as possible, enabling us to handover your project on time and snag free.